We begin our blog noticing a few women and men that have been courageous during their life time. They battled day by day with their physical conditions turning it into an advantage. We respect and cherished their art, leadership and legacy to the world. Injured in a trolley accident when she was a teenager and forced into bed rest for several months to heal a broken back and a back that that would never fully heal 100 percent. 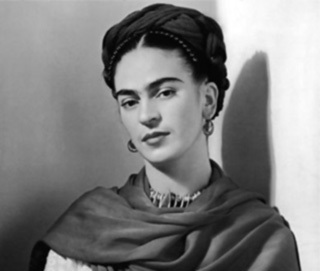 Mexican artist Frida Kahlo is one of the most well-known artists of the 20th century with disabilities. She also contracted polio when she was six and had a misshapen leg. Frida is most known for her self-portraits, many of which portrayed her in her wheelchair. She is also known for her tumultuous relationship with other famed Mexican artist Diego Rivera. Frida will always be known for her fierce spirit of survival through artistic expression. 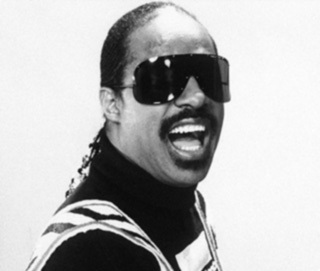 One of the most beloved singers alive today, Stevie Wonder is a musician, singer and songwriter who was born blind. He was born six weeks early. The blood vessels at the back of his eyes had not yet reached the front and aborted their growth, hence his blindness. 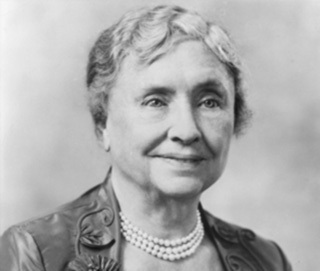 An American author, political activist and lecturer who is pictured on the Alabama state quarter coin, Helen Keller was the first deaf and blind person to earn a college degree. Her story was famously portrayed in the play and film, The Miracle Worker, which documented how her teacher Anne Sullivan was finally able to develop a language that Helen could understand. Helen wrote a total of 12 published books, including her spiritual autobiography, My Religion, and was also a member of the Socialist Party in America, and campaigned heavily for women’s rights and other labor rights. 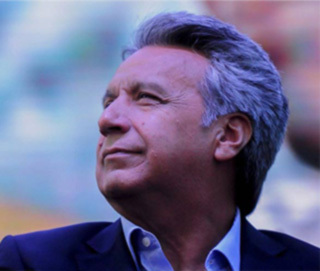 One of the most powerful people with a disability to hold public office since FDR, Lenin Moreno was the Vice President of Ecuador from 2007 to 2013, making history and bringing attention to the needs of the disabled people in his country in the process. He was injured in a shooting before getting involved in politics. Thanks to his work for providing for the needs of people with disabilities in his country when he was Vice President, Lenin was nominated for a Nobel Peace Prize in 2012.